Legacy System: DP-6XT WHISPER | Dragonfly Pictures, Inc. This system is no longer available for purchase. The DP-6XT Whisper is a legacy system that was a small, autonomous, electric tandem UAV designed to be transported and operated by one person. The VTOL UAV was nearly silent and virtually maintenance free due to its electric drive system. It was designed for precision, nap-of-earth flight, with stable hover and low look angles. 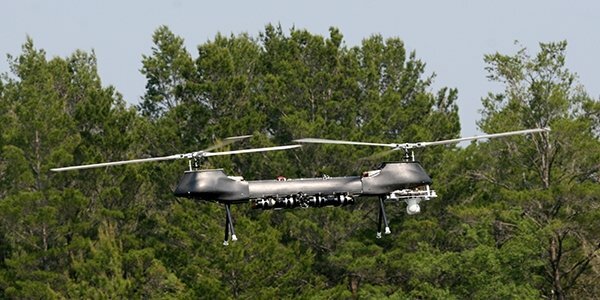 A small, powerful UAV, the Whisper could carry up to 15 lbs. of payloads.